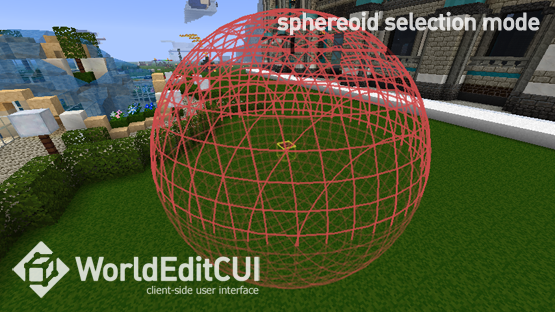 WorldEditCUI was originally written by lahwran, it was subsequently maintained by yetanotherx, huge thanks goes to both for their previous work on the mod. 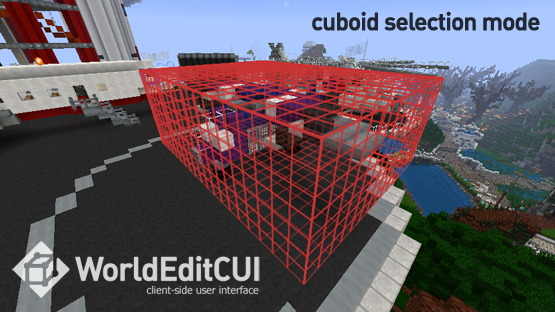 Download the latest version of the WorldEditCUI litemod and copy it to your mods folder. NOTE: Some browsers will change the file extension to .zip when downloading, if this happens be sure to change it back to .litemod or LiteLoader will not find the mod! 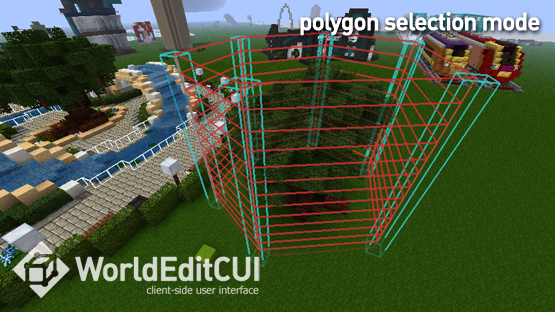 All versions from Minecraft 1.4.6 and later are available on the Files tab. 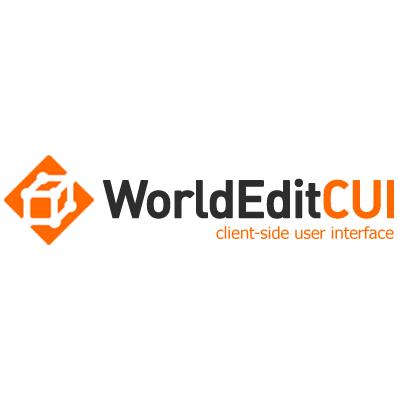 WorldEditCUI is licensed under the Eclipse Public License, the current source can be found on my GitHub. Thanks Mumprey ! ! ! Awesome as always ! ! ! And by the way the dev macro is working perfectly for me ! ! ! You R D King ! ! ! So, um. I need to use LiteLoader instead of Forge to use this? Or does it work side-to-side with Forge? You can use it with liteloader alone, which a lot of users who (for example) run Spigot or Sponge servers like because they don't have to install all of forge to get a simple UI. You can also use liteloader and forge together: either choose to link the liteloader profile to forge when you install liteloader, or just extract the liteloader jar (via the installer) into your mods directory, then forge will load liteloader. Just use the Forge edition. There was a perfectly good answer by the owner of the mod on this page. Your answer is redundant and there is no need to send them to the Forge version which is not even updated to the latest minecraft. Huh? 1.11.2 has been available since 24th Dec 2016.